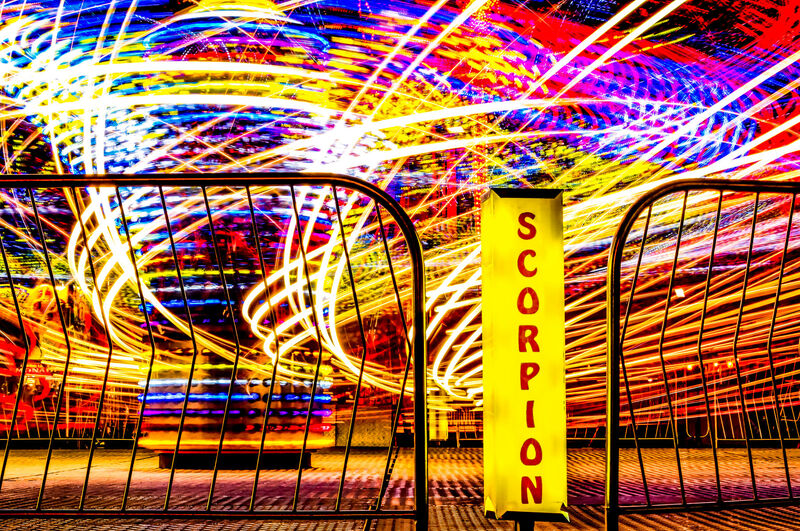 A long exposure of a carnival ride at Addison Oktoberfest, Addison, Texas. 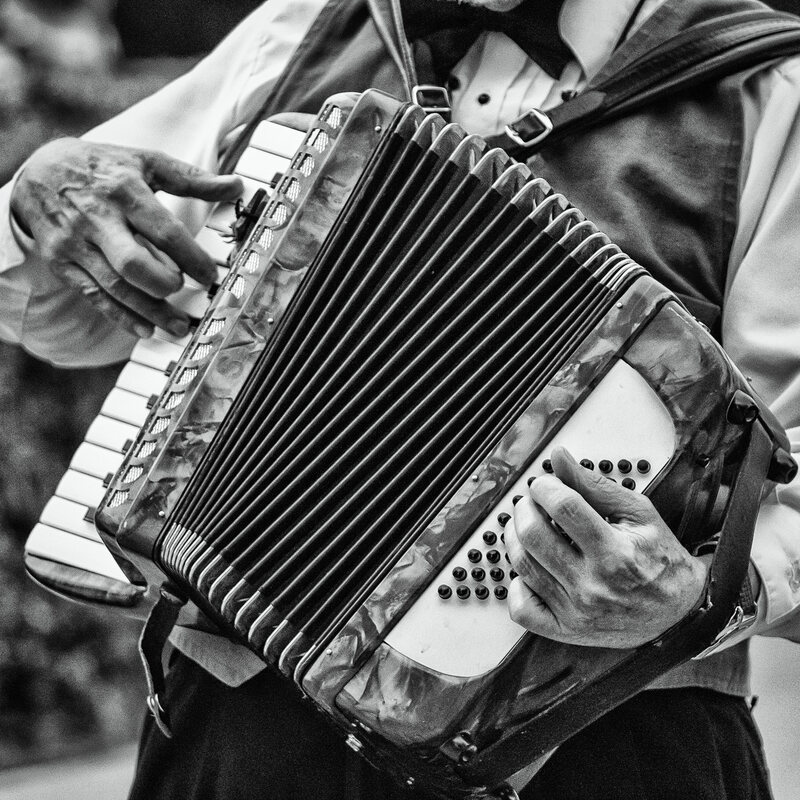 An accordionist plays his instrument at Addison Oktoberfest, Addison, Texas. 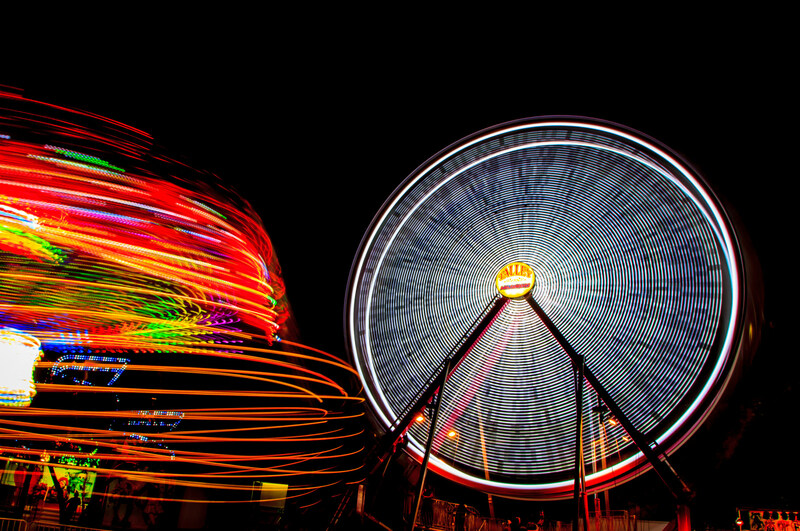 A long exposure of carnival rides at Addison Oktoberfest, Addison, Texas. 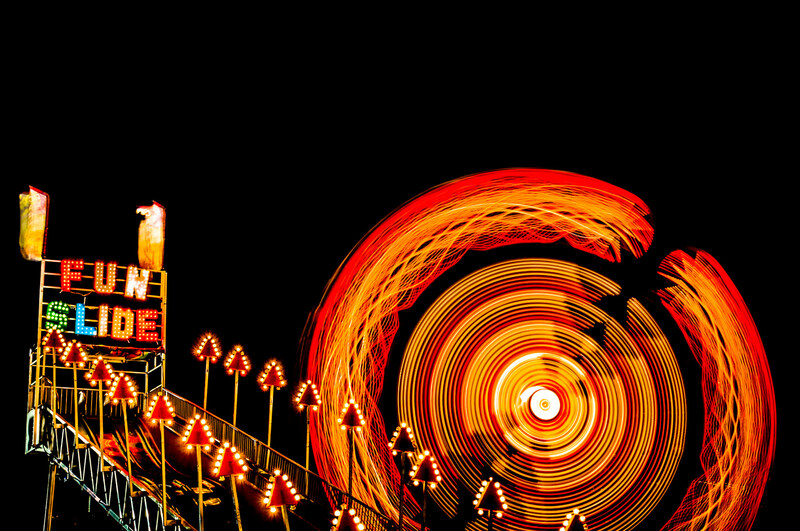 Another long exposure shot from the carnival at Addison Oktoberfest, Addison, Texas. 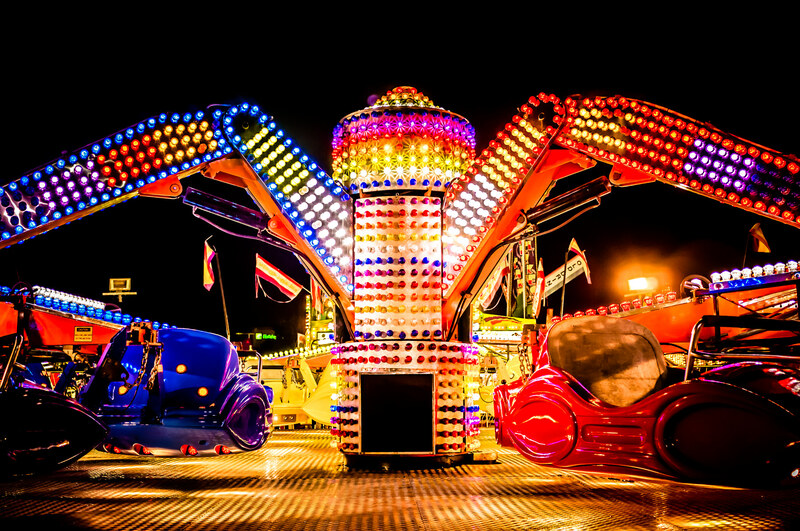 Another shot of a carnival ride at Addison Oktoberfest, Addison, Texas. 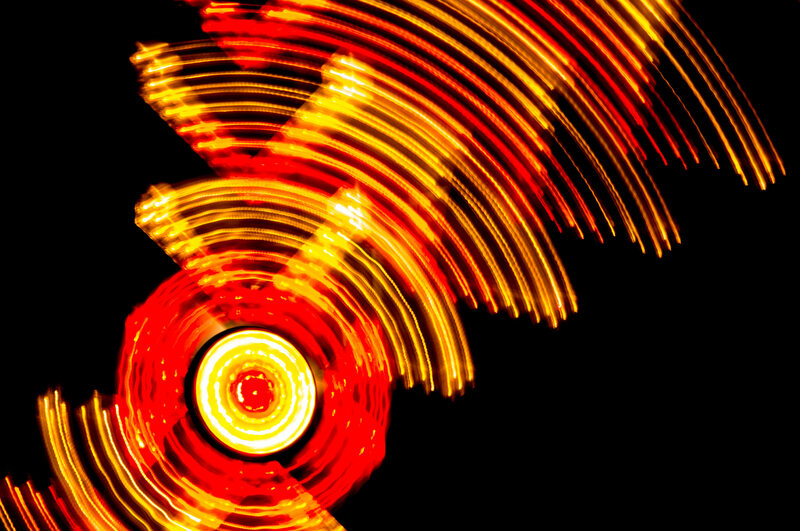 A long exposure shot of a dizzying carnival ride at Addison Oktoberfest, Addison, Texas. 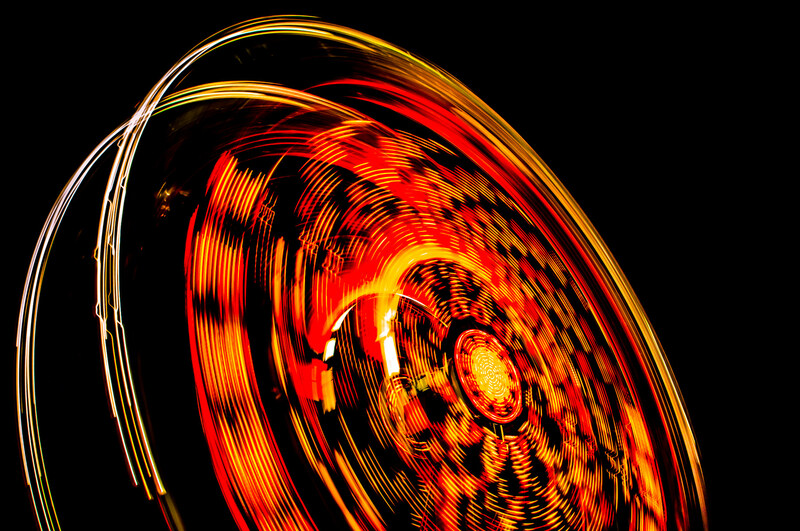 A long-exposure shot of a carnival ride at Addison Oktoberfest, Addison, Texas. 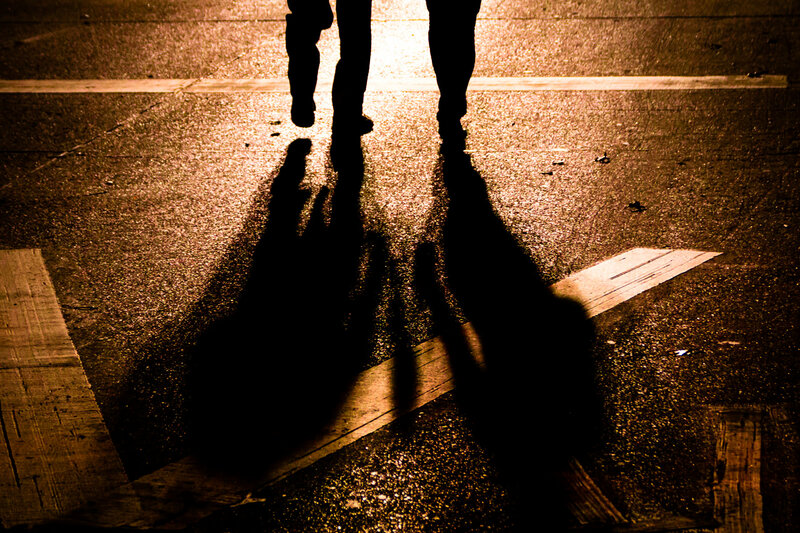 Silhouettes of festival-goers walking towards a large portable light stand at Addison Oktoberfest, Addison, Texas. 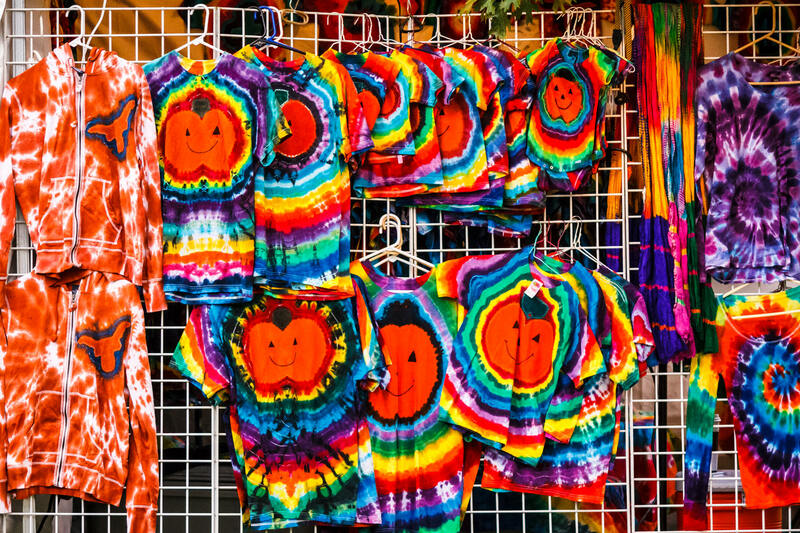 Tie-dyed clothing for sale at Addison Oktoberfest, Addison, Texas. 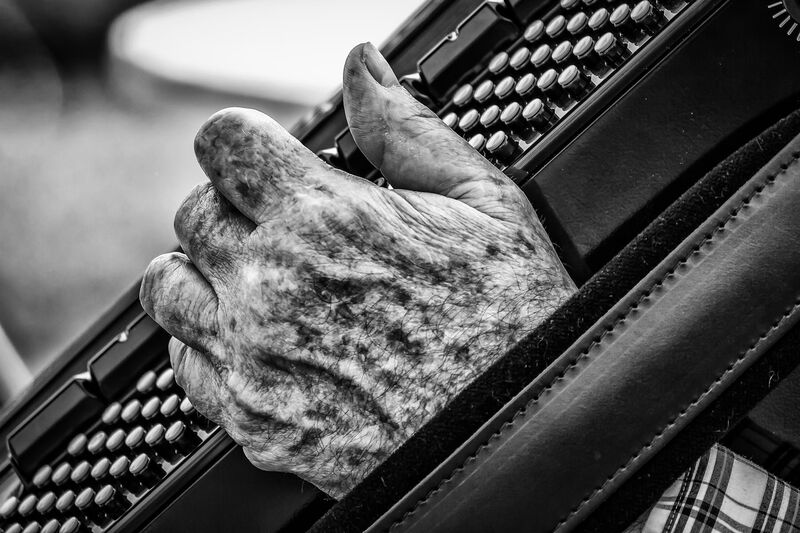 The aged hand of an accordion player at Addison Oktoberfest, Addison, Texas.